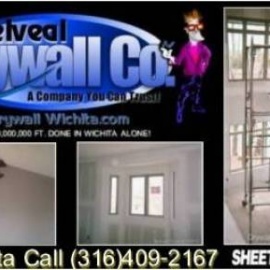 We provide concrete staining, concrete polishing, and concrete coatings in the Wichita Ks area. Local pest control company based in Wichita KS. Kansas Basement & Foundation Repair is a foundation repair, basement waterproofing, and crawl space repair contractor serving Western & Central Kansas.